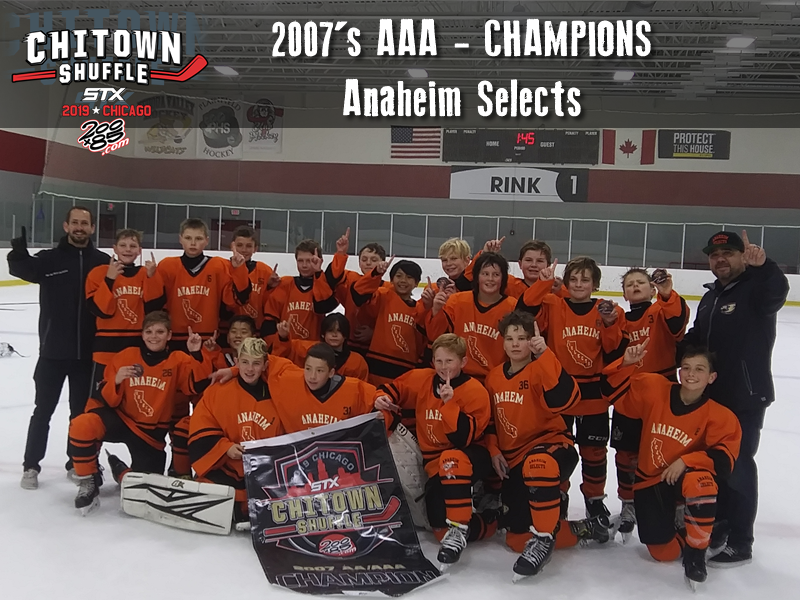 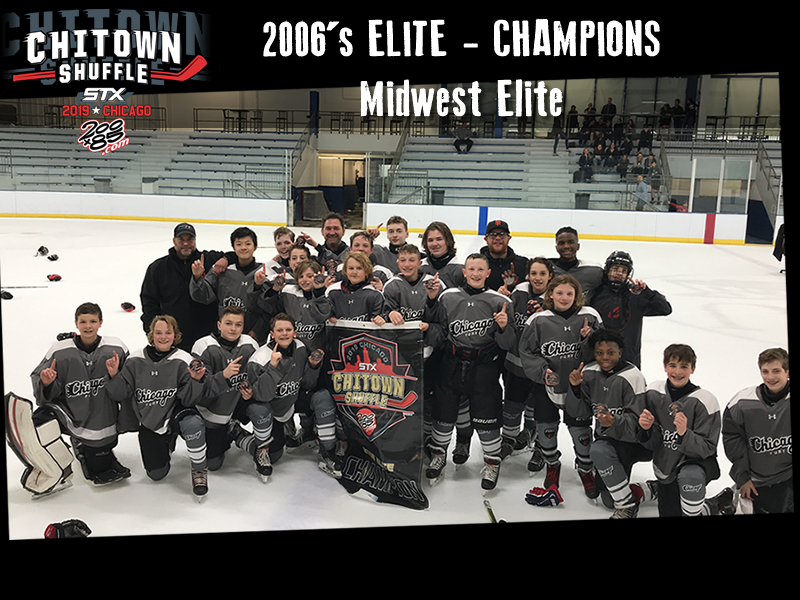 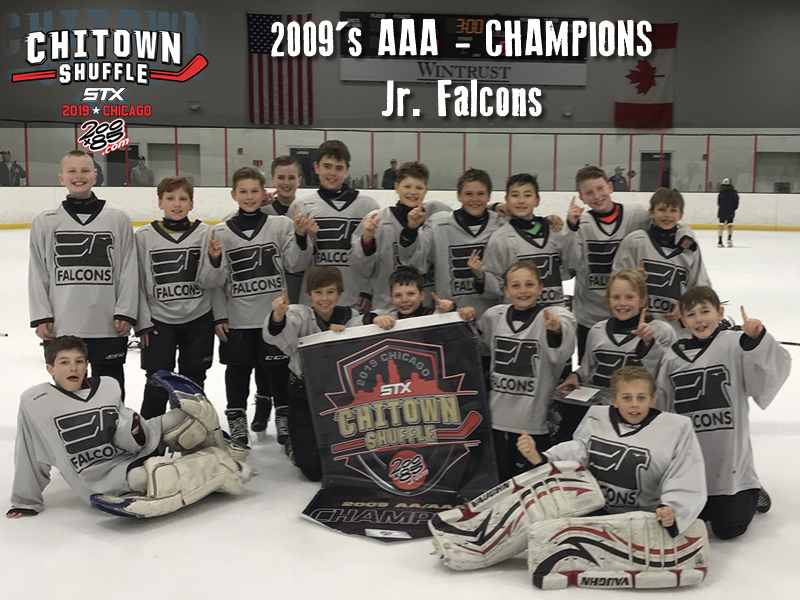 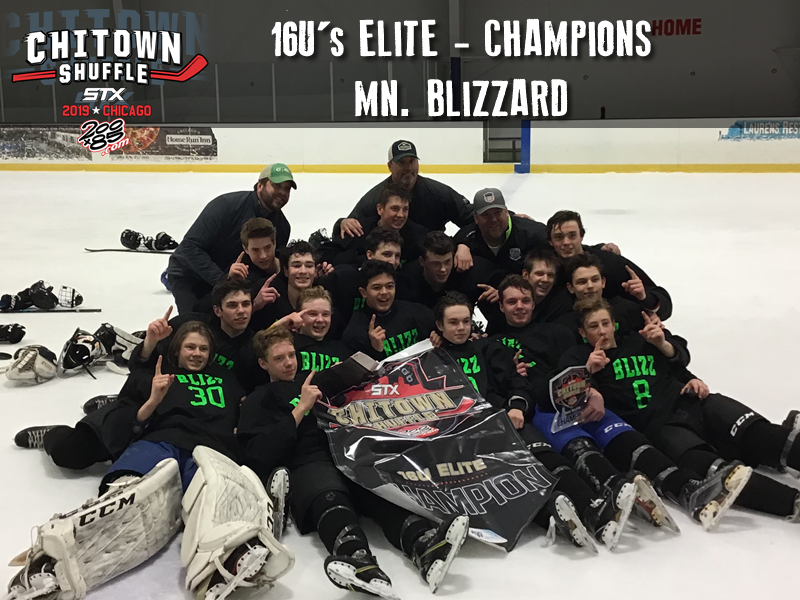 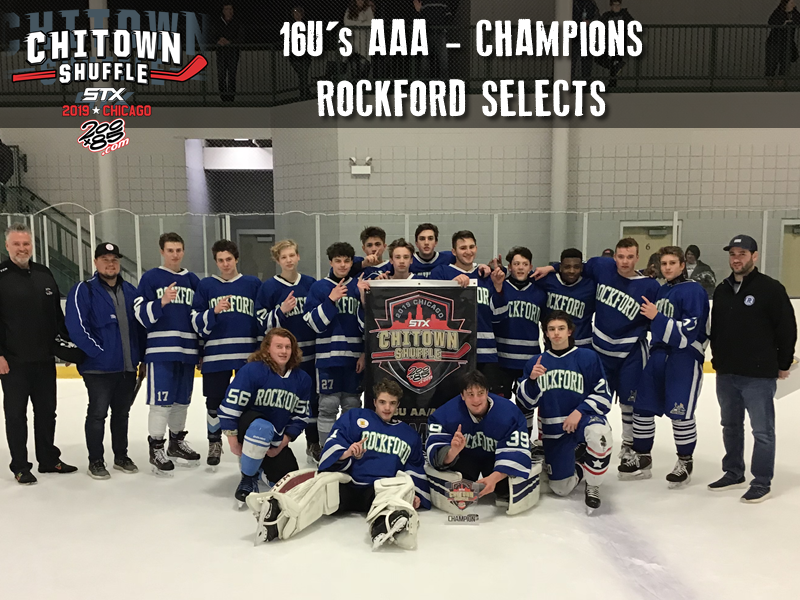 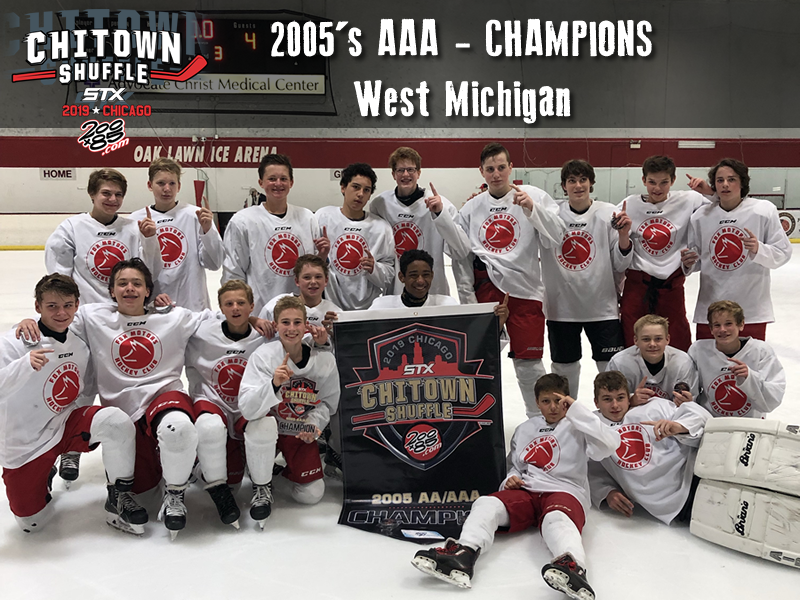 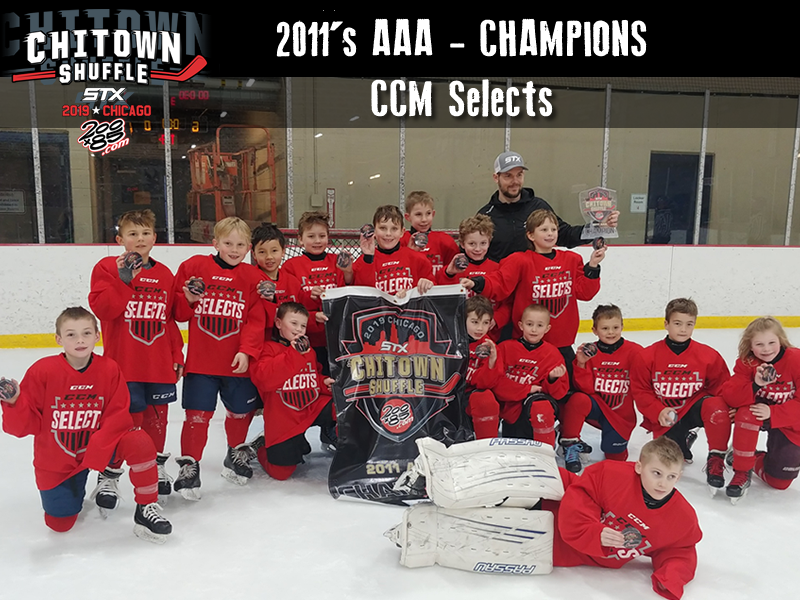 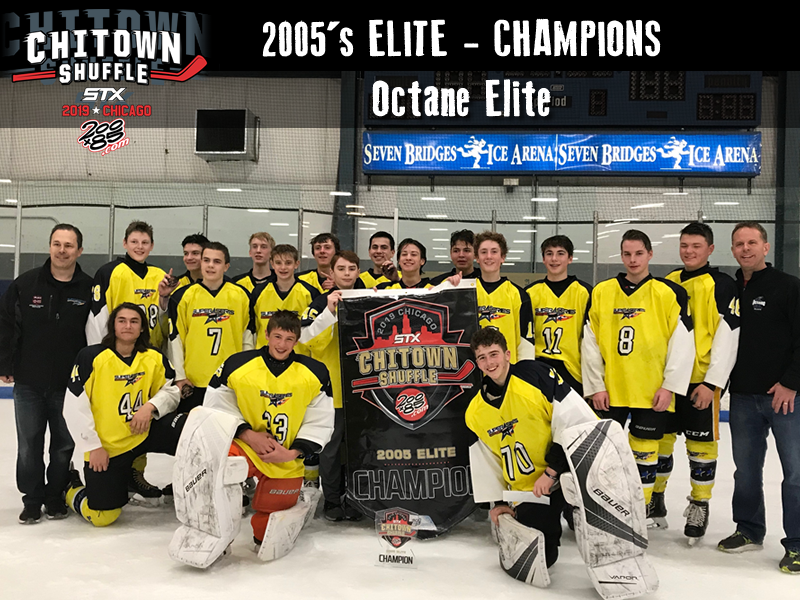 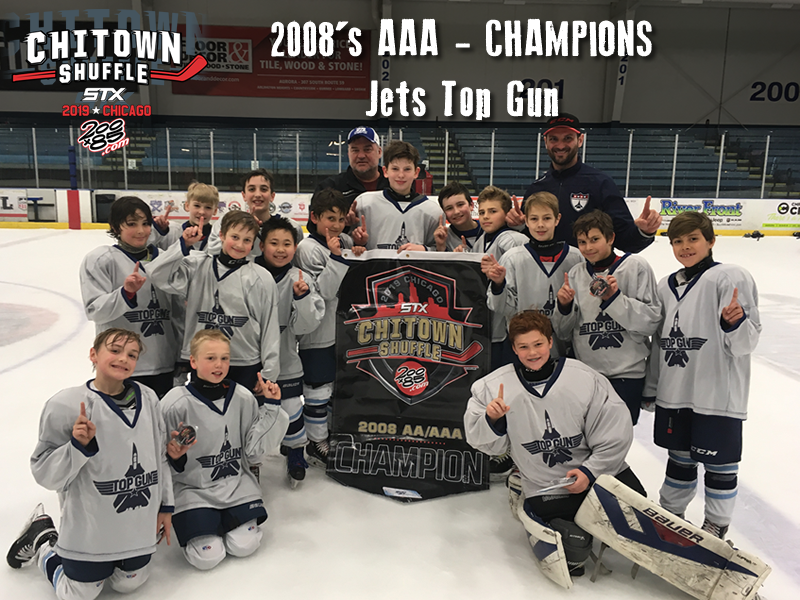 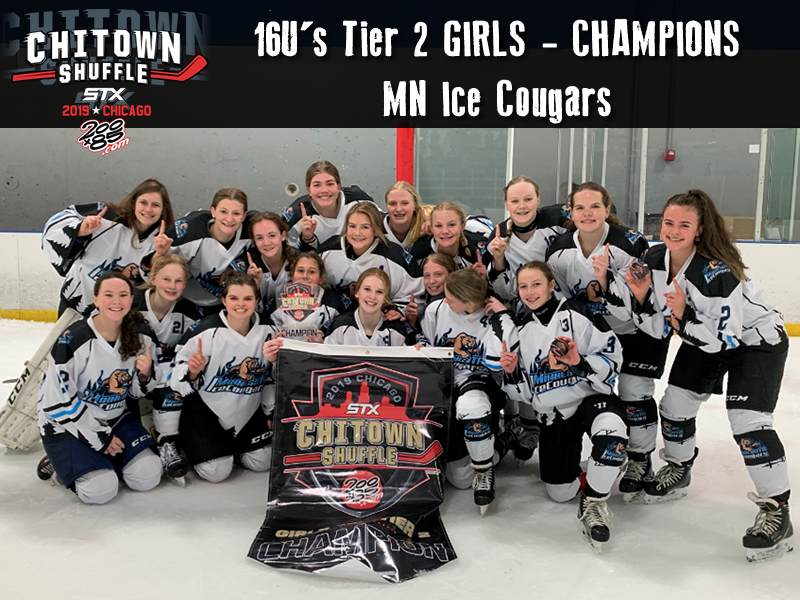 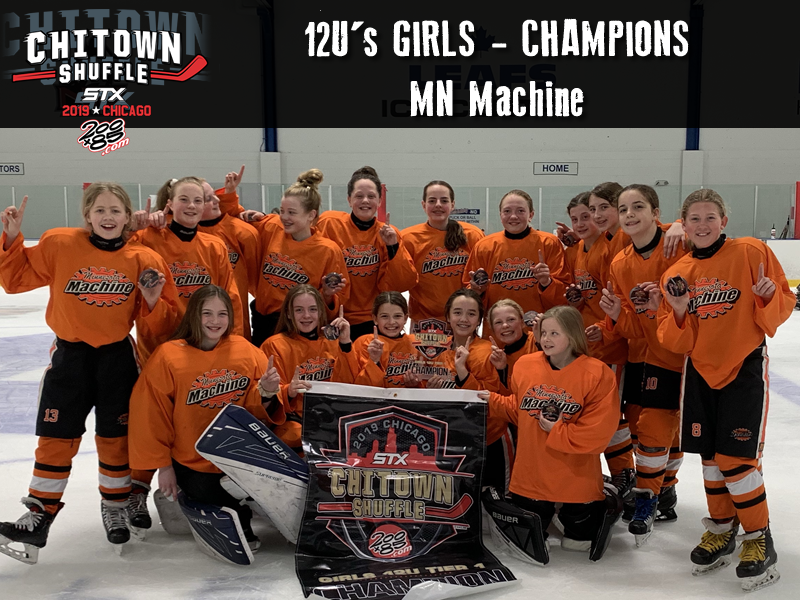 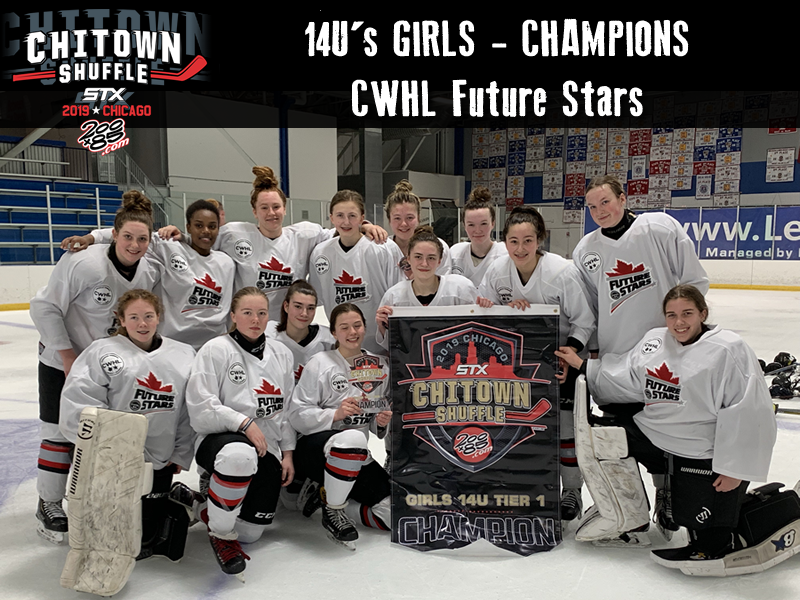 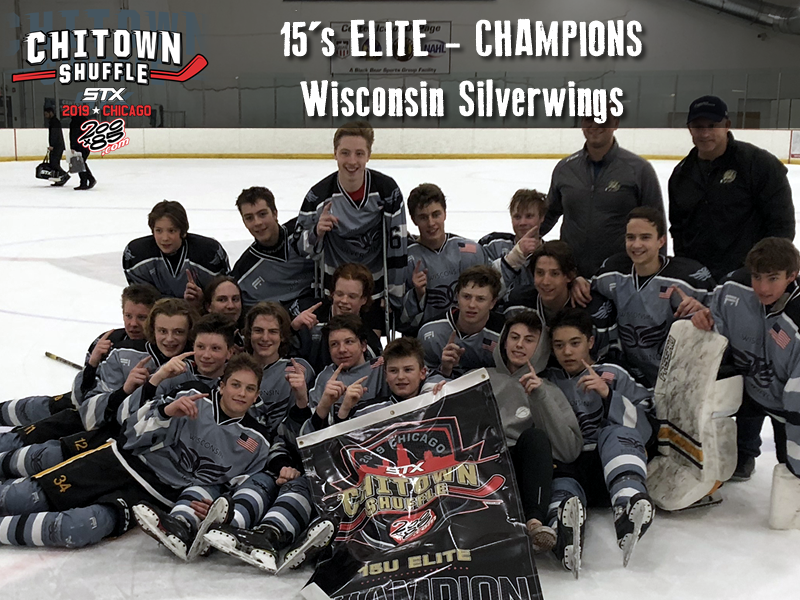 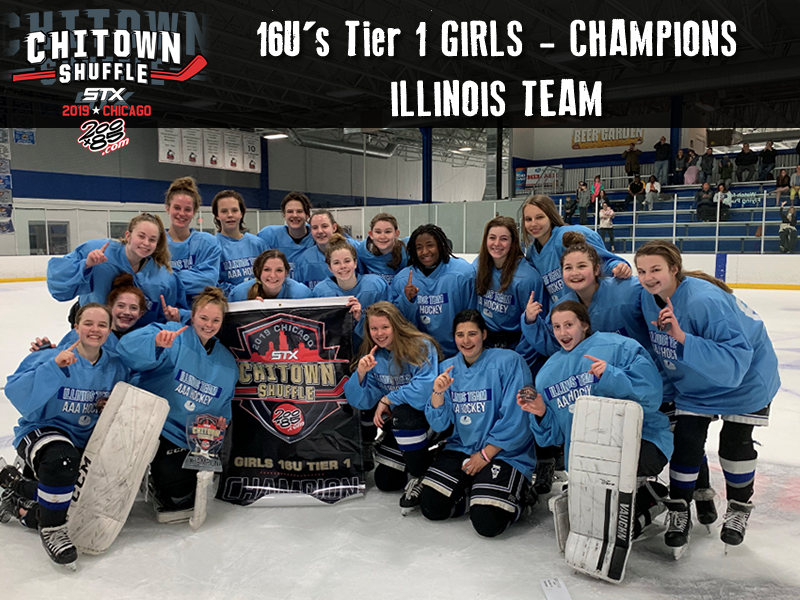 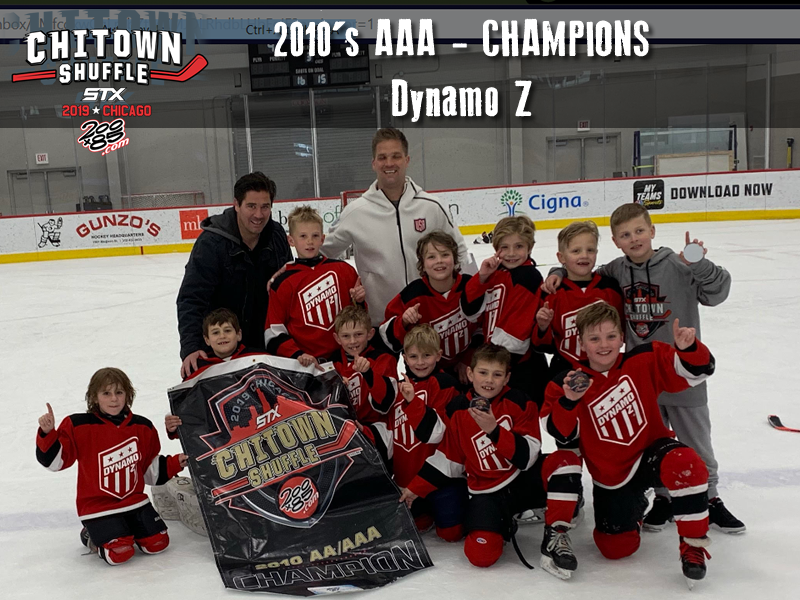 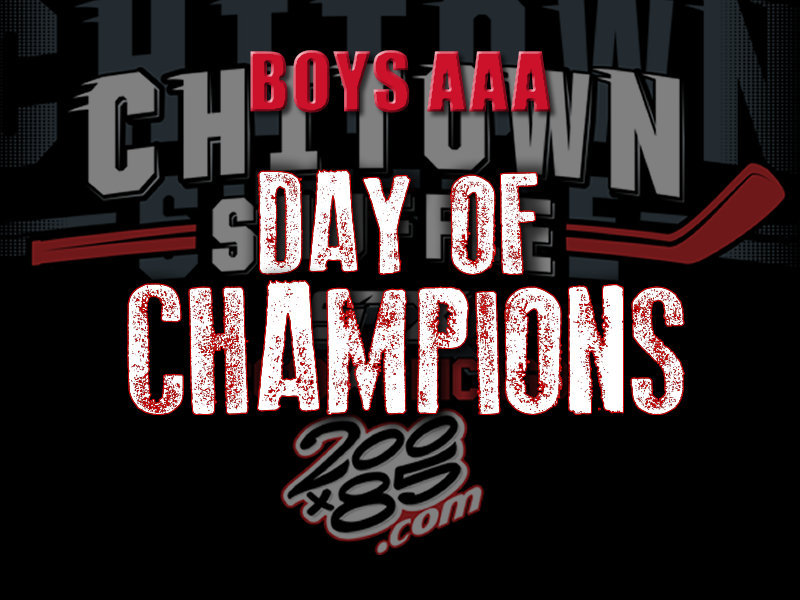 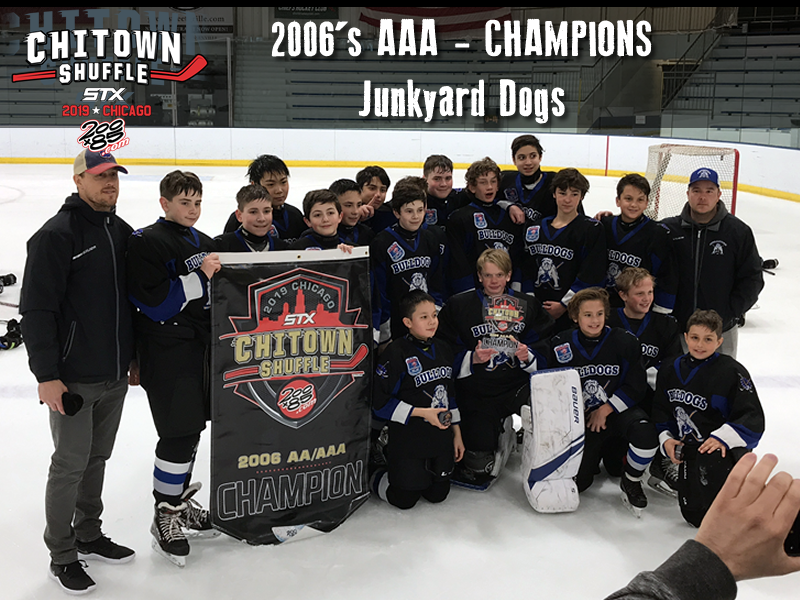 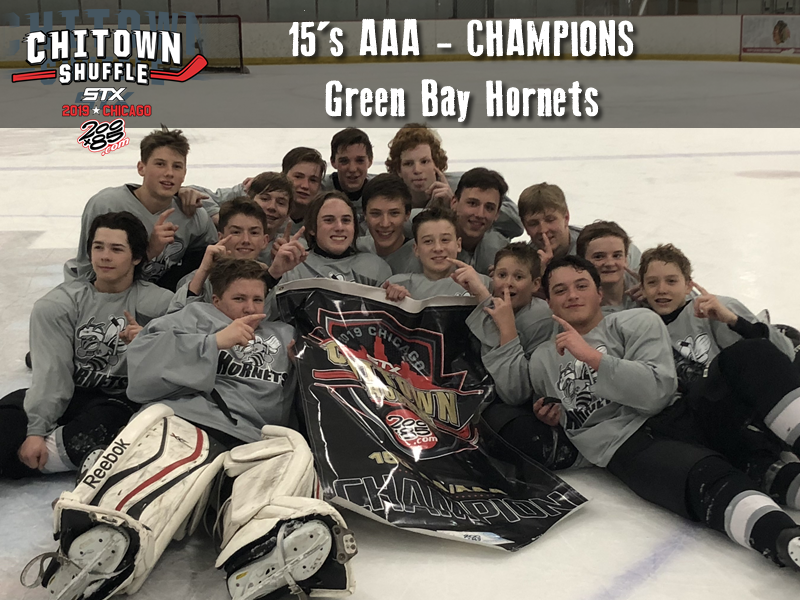 STX Chi-Town Shuffle is home to the premier AAA spring youth ice hockey tournament featuring Elite AAA Division and a AAA/AA Division. Top Spring select teams from U.S., Canada and around the world come to compete in Chicago for this world-class event. 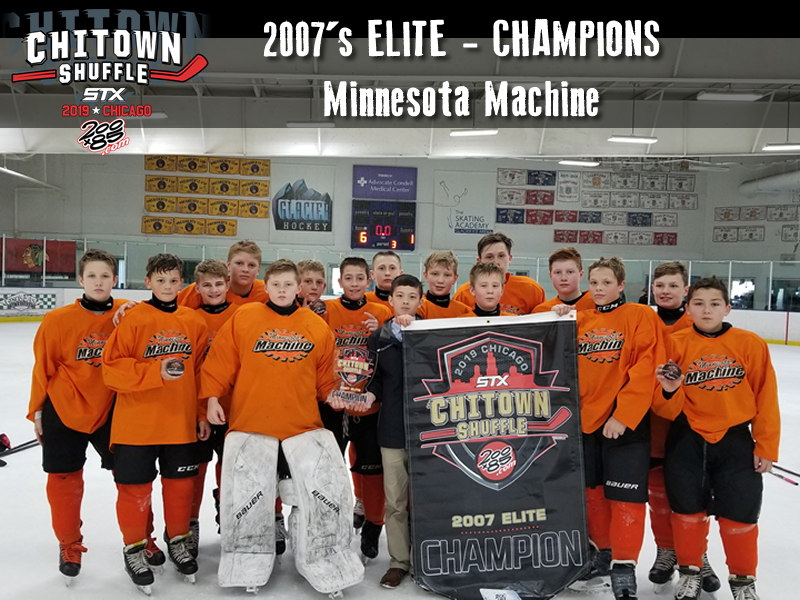 The STX Chitown Shuffle is also an evaluation event for 2005 birth year players hoping to receive an invite to the STX 68. 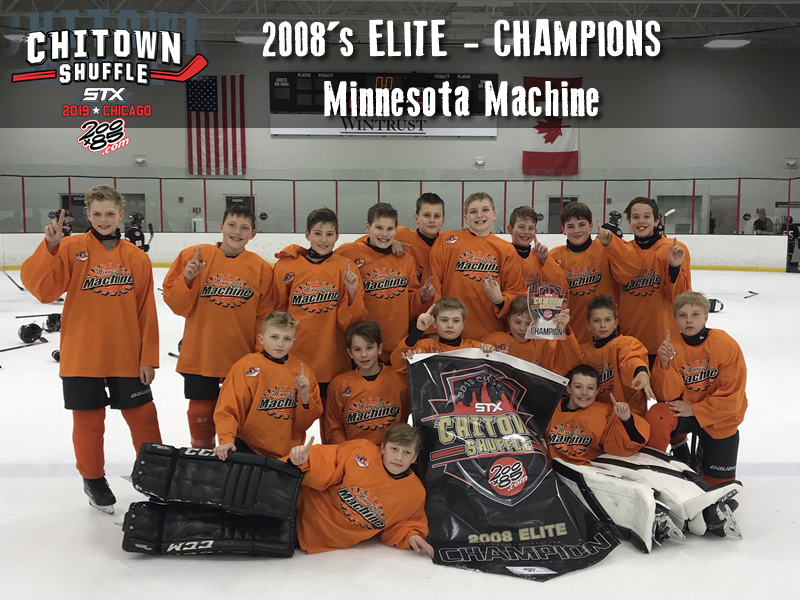 STX 68 evaluations during tournament play for 2005 Boys & Girls birth year players! 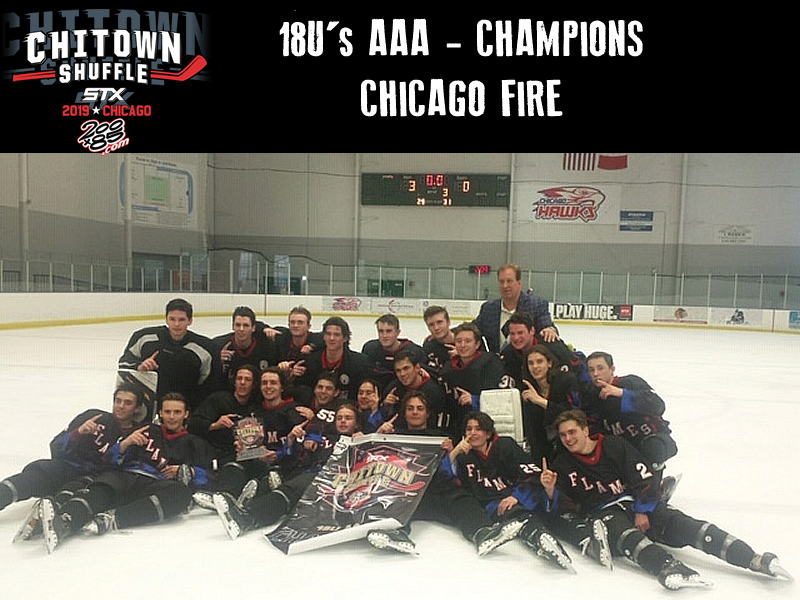 Go Inside the Lives of America’s Top 68 Young Hockey Players! 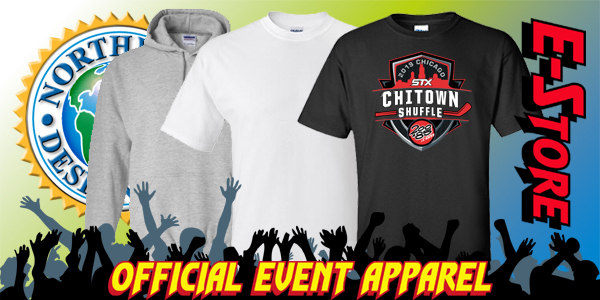 The STX Chi-Town Shuffle is one of the top spring tournaments in North America. 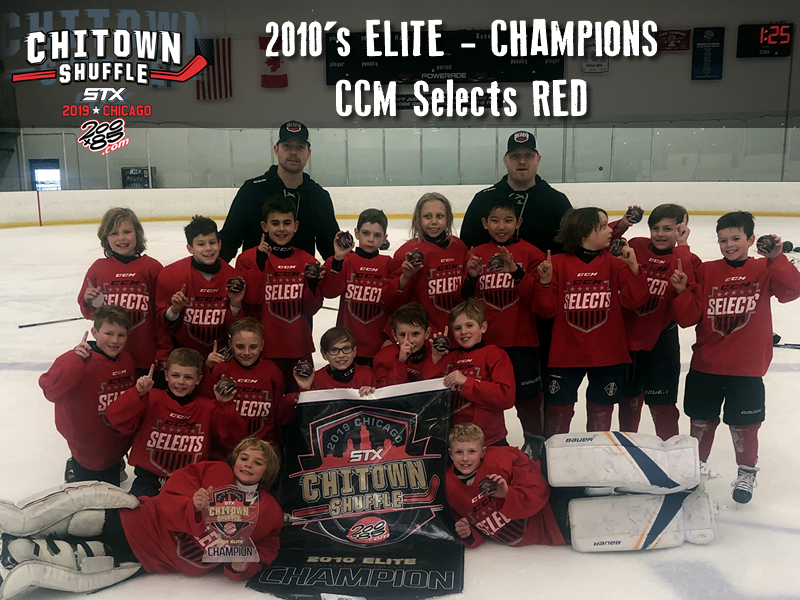 Started in 2003, the tournament has been held in honor of Tim Breslin, a former Chicago Mission coach and professional hockey player who passed away suddenly at the age of 37 from a short bout with cancer. 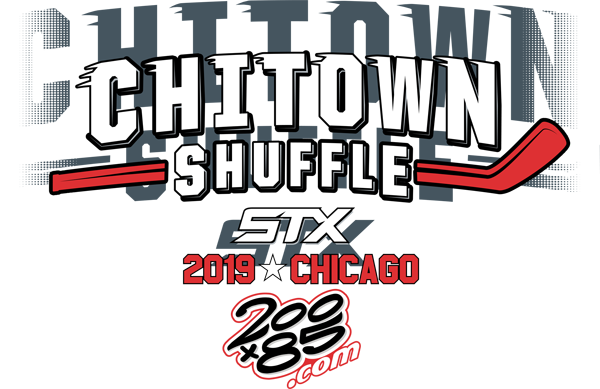 As one of 200×85’s signature STX Series events, the Chi-Town shuffle attracts the best Spring talent from select teams across North America. 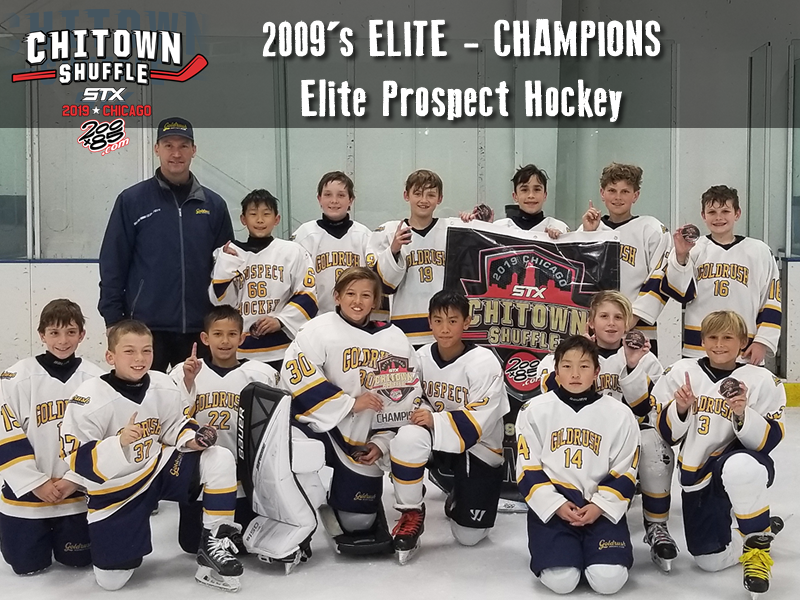 This event has grown from it’s modest beginnings to a premier spring event with over 250 teams, always offering the same high level of competition and professional organization that 200×85 brings to their in-season tournaments.